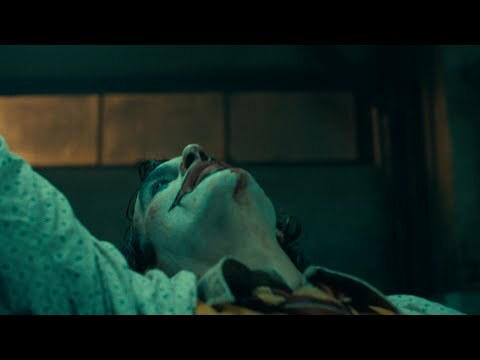 The Joker teaser is here!! 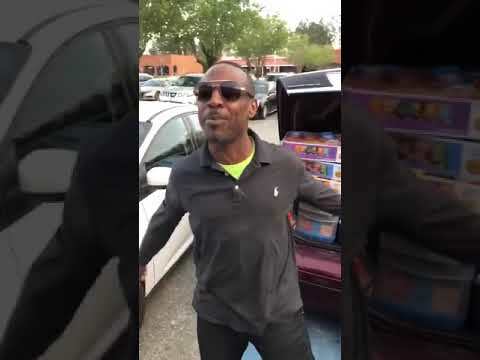 Dude Has EVERY Snack in His Trunk! This DoorDash Guy Sipped a Customer's Milkshake...GROSS! 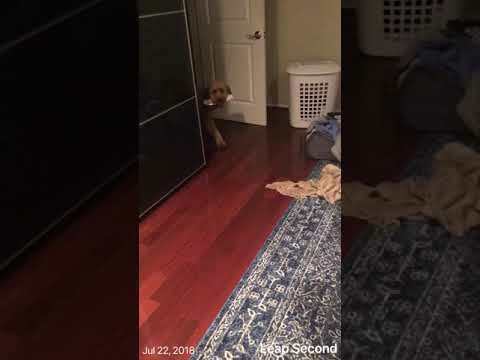 Dog Brings Something To Bed With Him EVERY Night!